One of the first columns I wrote for Architecture Ireland, two years ago, took a look at some of the new stores being opened up around Dublin by passionate (and intrepid) design enthusiasts. It was called Dublin Design Retailers and has become by far the most popular post on this blog. Since then they've been joined by other design shops and online ventures and I thought it was high time to take another look at those selling design in Ireland, selling Irish design online and everything in between. 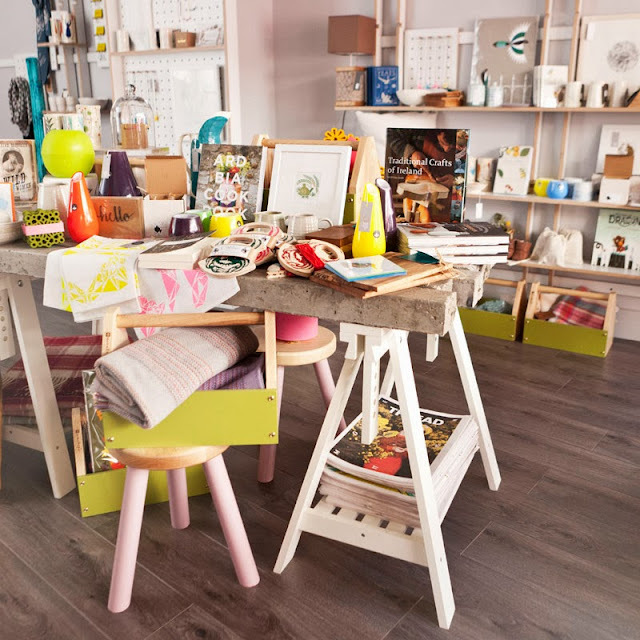 It's timely that I take a look at design retailing in Ireland right now: one of Ireland's leading design retailers, Kilkenny, which celebrates its 50th anniversary in 2013, has been expanding its operations all over Ireland, with branches recently opening in Meath, Cork and Dublin's suburbs. The company has also signed a deal with eBay which will bring their wide range of Irish products to an international audience online. Also changing and growing is the Irish Design Shop, founded online in 2008 by Clare Grennan and Laura Caffrey, specialising in products, textiles and jewellery designed and made in Ireland. After beginning online the Irish Design Shop opened a small shop and studio in Bow Lane in Dublin, opened a second branch in the Royal Hibernian Academy, then traded in Bow Lane for a larger space on Drury Street last summer. In a space fitted out by Sticks fine furniture they now have a larger stock from a range of Irish-based designers and makers. Part of Dublin's creative quarter (stretching from Clarendon Street to George's Street, and from Lower Stephen’s Street to Wicklow Street) and living up to that name more and more, Drury Street is home to fashion, good coffee and creative studios, giving the Irish Design Shop increased footfall and sales as well as a host of creative neighbours. In November Drury Street became home to Industry Design too, a shop specialising in industrial furniture as well as a range of table-top items, lighting, textiles and stationery run by Vanessa MacInnes, previously located in Temple Bar. Outside of Dublin just one long-standing design destination is Old Mill Stores in Leap, West Cork (pictured above). Run by Claire Graham and Tom Keane (who, in traditional Irish style, live above the shop), Old Mill Stores sells a mix of design objects, haberdashery and hardware and has been open since 2001. Joining the ranks of design retailers just last month was Maven, a design shop and interior studio in Belfast run by the McGinnis sisters. Wanting to bring a range of international design to Belfast as well as to represent designers from Northern Ireland on their home turf, Patricia and Catherine opened their doors in Reid Memorial Hall in November. 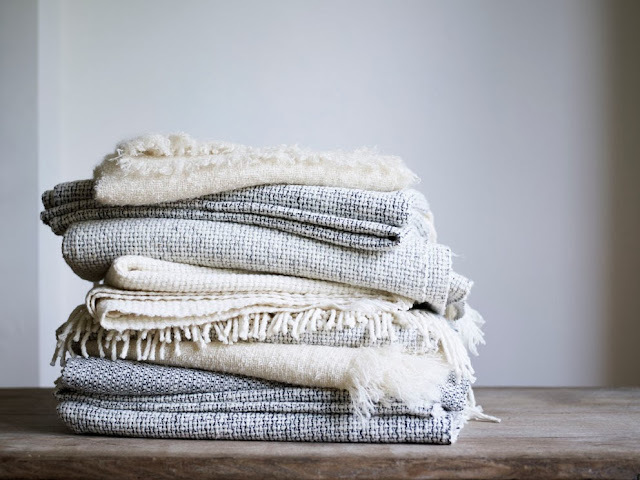 Highlights in their well-selected stock are iconic products from Denmark's HAY and more locally-sourced throws from Mourne Textiles (pictured below). 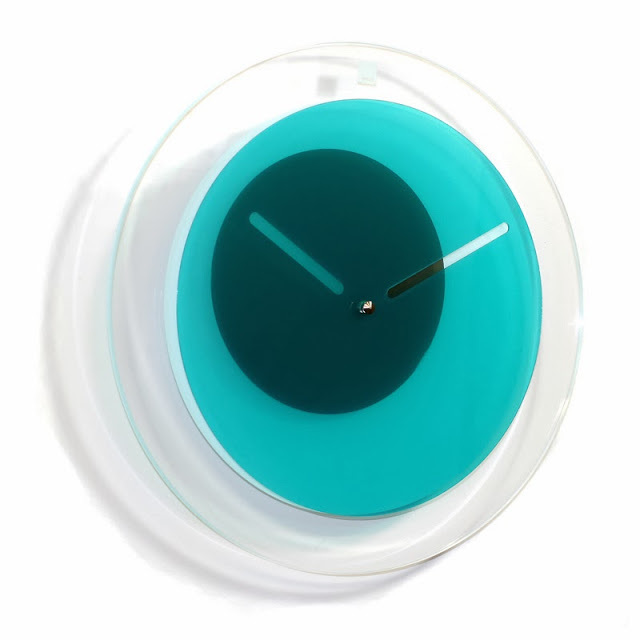 Temporary shops seem to be a constant when it comes to selling design in Ireland, no more so than over the winter months when we're all that bit more keen to buy Christmas gifts that stand out. Designer Jenny Walsh and jeweller Merle O'Grady have taken over a space in the Royal Hibernian Academy for the month of December, inviting 20 designers to display textiles, accessories and homewares in a pop-up shop called Wishlist. 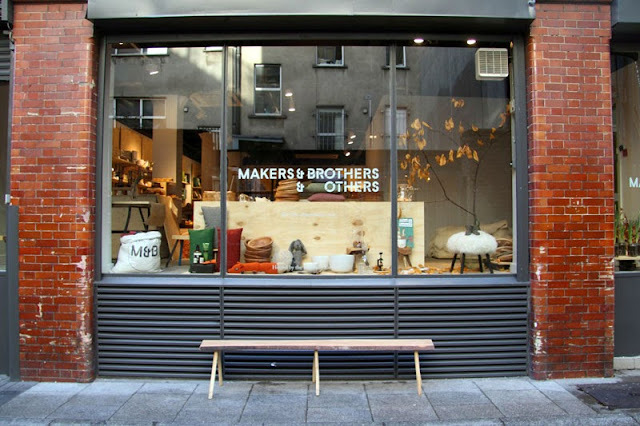 Meanwhile, Makers & Brothers have brought a tiny department store to Dame Lane called Makers & Brothers & Others. Over the month of December you can go along to enjoy coffee, food, design, flowers, photography and more. Makers & Brothers (without the Others) is primarily an online venture by brothers Jonathan and Mark Legge, selling a great range of craft and design – much of it from Ireland – online all year round. Since launching in 2011 they've been joined by a number of other web-based Irish retailers, giving online shoppers plenty of choice. I am of Ireland is one such website, founded by Emma Penruddock as a place to sell Irish craft and art which echoes the Irish landscape. 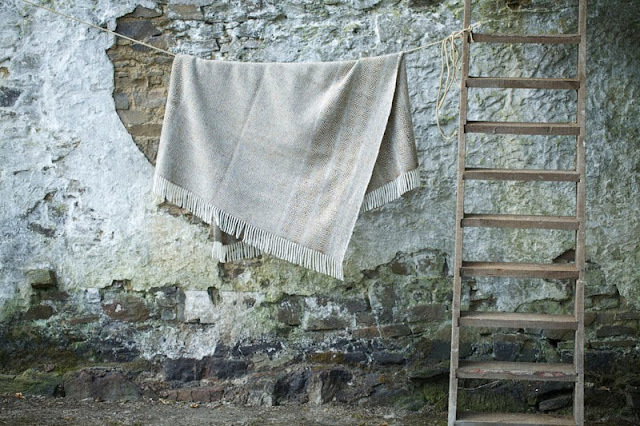 Particular favourites of mine on the site at the moment are woollen blankets by Studio Donegal (pictured below). Also selling in the online sphere is Edition, founded by Johanna King in 2012. Edition sells work from designers such as Block (pictured bottom), Alljoy and Klickity, focussing on affordable products to wear and to use in the home. Whether it's to buy some great gifts for friends and family this Christmas or to treat yourself to something new in the New Year, you certainly have a lot to choose from, offered by a variety of retailers affording you a range of ways to buy. While I can't say I could have predicted the steady growth of design retailing in Ireland in these past few years, I'm so glad to see the momentum of the sector and I look forward to seeing what the New Year brings.